When Islanders head to the polls for municipal elections next month many will have the opportunity to share feedback, which could help elections operations in years to come. 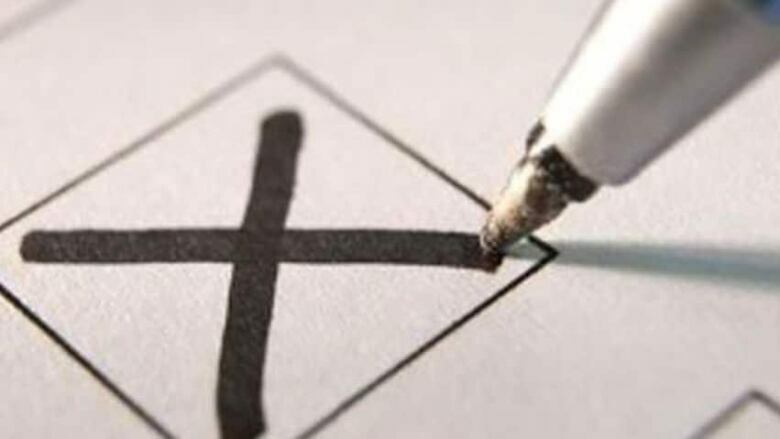 When Prince Edward Islanders head to the polls for municipal elections next month many will have the opportunity to share feedback, which could help elections operations in years to come. Voter turnout in municipal elections has been historically low across P.E.I. when compared to provincial and federal elections, and this year Elections P.E.I. is taking new steps to find out why. Voters will have the chance to participate in a survey on the voting process after they cast their ballot on Nov. 5. 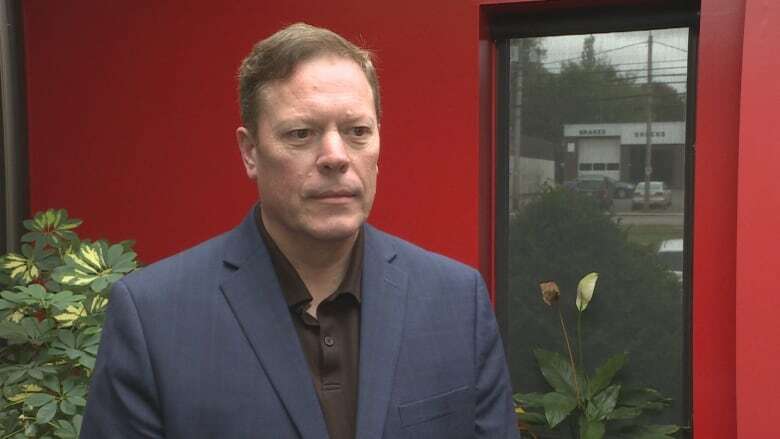 "It's just going to be a matter of seven to 10 questions they can quickly fill out," said Paul Alan, manager of operations and communications for Elections P.E.I. "It's something for us to go through and review and assess and get together with all the returning officers and see what we could have done better. Is there any practices that we can improve on?" Elections P.E.I. will run the elections for Charlottetown, Summerside, Stratford and Cornwall. Other municipalities will organize their own elections. Alan said voter turnout for municipal elections on P.E.I. is typically between 50 and 60 per cent. He said Elections P.E.I. is always working to engage people, and make sure they are aware of how and when to vote. Participation is usually lowest with younger voters, he said, and there has been a specific effort to reach them through social media, as well as on campus at UPEI and Holland College. While the election is still several weeks away, Alan said he has is encouraged by the number of people who have been registering or updating their information online each day. "I think there's more interest this time than there has been in the past, with people that are actively trying to get their information updated, that they want to get out and vote. So I hope it's going to turn into a good turnout at the polls," he said. Islanders can register to vote online until Oct. 23, and people will still be able to register at the polls on voting day, with ID.